POLAND In the first three quarters of 2018 the investment volume on the regional office markets reached EUR 670 mln, which represented a 210 pct increase on the same period of 2017, according to the Cushman & Wakefield ‘Marketbeat’ report on Poland’s regional office market . “Krakow saw the strongest investor activity with three transactions closed for a total of EUR 225 mln. The runner-up was Wrocław, where five office buildings changed hands for EUR 220 mln in total,” said Michał Wachowicz, a consultant at Cushman & Wakefield. With the business services sector decentralising, leasing activity in smaller cities increased such as in Rzeszów, Bydgoszcz, Toruń, Gliwice and Częstochowa. 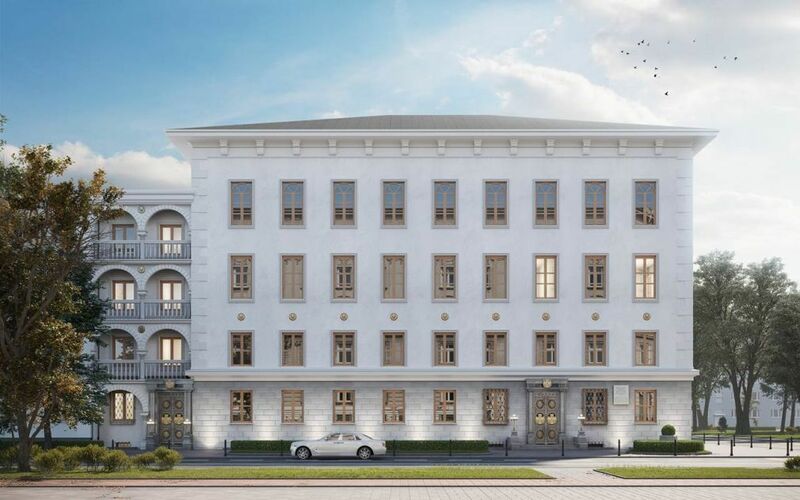 The Kraków market saw a rise in vacancy of 1.33 pp while in Poznań it was down by 1.15 pp. Net absorption over the period hit 400,000 sqm, up by more than 22 pct y-o-y. In Q3 2018, Poland’s eight largest regional cities (Krakow, Wrocław, Tricity, Katowice, Poznań, Łódź, Szczecin and Lublin) saw more than 176,000 sq m of office space delivered across 21 new projects, taking the total space available on those markets to 4.81 mln sqm. 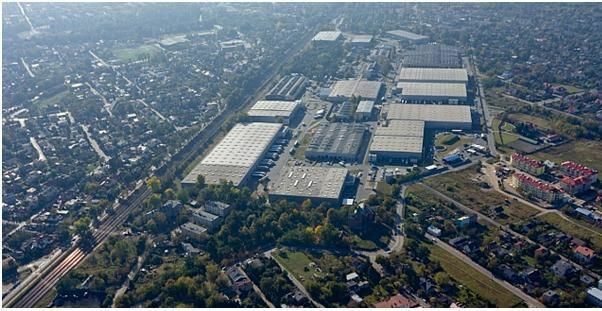 The biggest completions included Olivia Prime A in Gdańsk (28,000 sqm), Ogrodowa Office in Łódź (24,700 sqm) and the first phase of Podium Park in Kraków (15,700 sqm). According to Cushman & Wakefield’s analysts, with nearly 140,000 sqm in the pipeline the regional cities’ total office stock is likely to hit the 5 mln sqm by the end of the year. The averagevacancy for the eight largest regional cities stood at 9.7 pct, up by 0.4 pp on the previous quarter. The lowest vacancy rate was in Poznań (6.6 pct) while the highest was in Lublin (18.9 pct). Total leasing activity came to 421,000 sqm, down by 9 pct y-o-y. 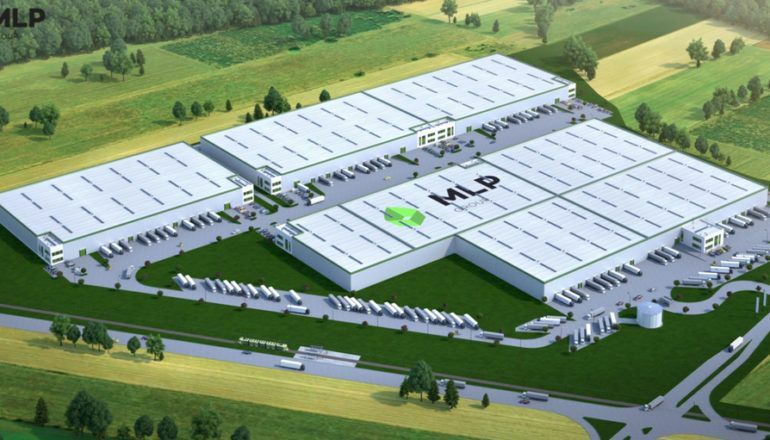 The highest take-up volumes were in Kraków (46,000 sqm), the TriCity (40,400 sqm) and Wrocław (38,100 sqm).